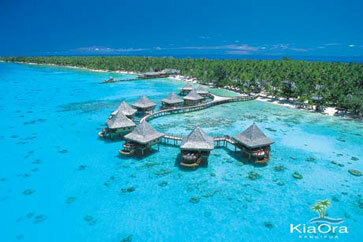 The Tuamotu Archipelago is a vast collection of beautiful aquamarine coral atolls ringed by swaying coconut palms. 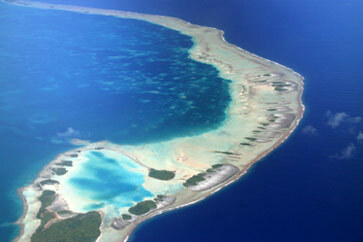 The biggest atoll in the Tuamotu’s is Rangiroa, with its awesome 17-mile wide turquoise lagoon. This is a diver’s paridise with a large amount of diverse marine life. 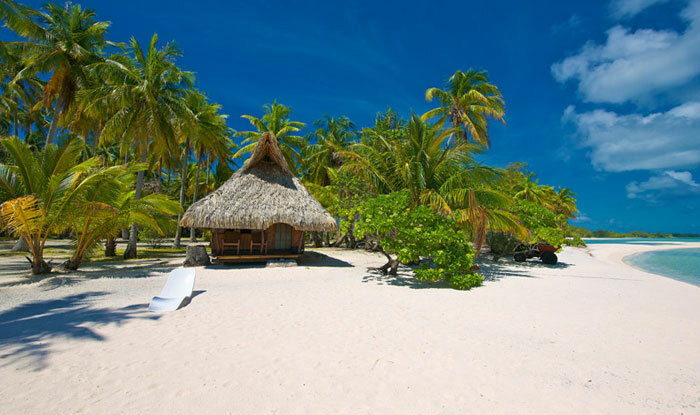 just to the north fof Rangiroa lies Manihi, a smaller atoll, where palm trees languish and dazzling white beaches abound. 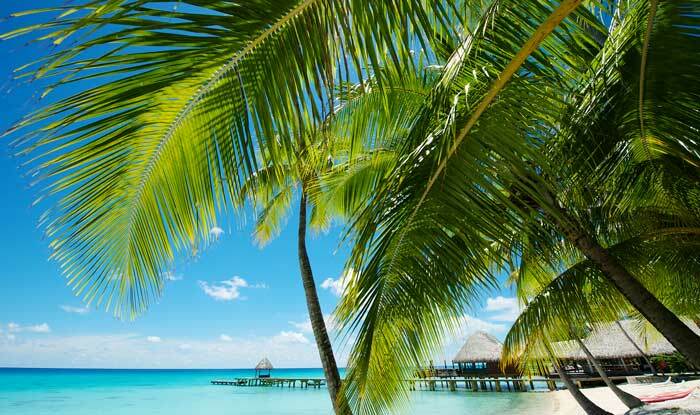 Rangiroa is just an hour’s flight from the Island of Tahiti. 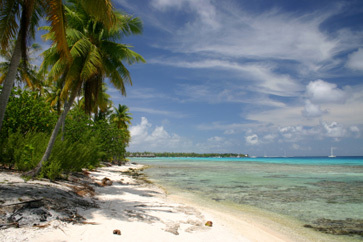 Rangiroa lovely snow white coral beaches, a perfect playground for water sports and activities. You can take excursions to enjoy the pass that includes scuba diving and snorkeling, along with a huge variety of fish and sharks. 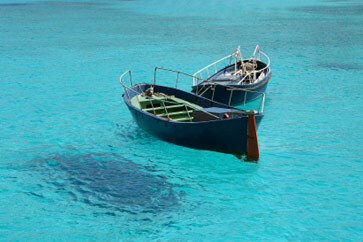 Motor boat outings visit the village of Tiputa, and especially to the bird sanctuary on Motu Paio and to the “Blue Lagoon” of Taeo’o. Picnics are sometimes included. All of the hotels and pensions can arrange these excursions. 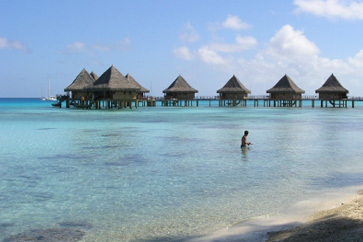 Rangiroa lagoon is world famous for scuba diving and snorkeling, and is unsurpassed as the clearest waters in the world. Shooting the pass is a favorite where millions of fish congregate. 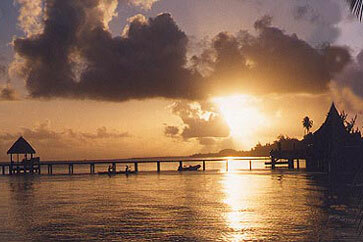 If you are a diver or snorkeller you shouldn’t miss this world treasure. Overwhelmed by all the choices? Talk to us. 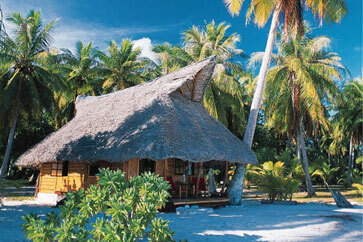 Don’t worry, let us orchestrate your Rangiroa dream vacation. Our Virtuoso— South Pacific Travel and Cruise specialists are experts in every intimate detail regarding your Tahiti vacation request—just click on our “Vacation Planner” and we will be happy to assist you at no extra charge.